Ackley Bridge took home four RTS Yorkshire Awards in July 2018, from a total of 7 nominations. Tim Phillips won for Best Music and Use of Music. A six part returning drama series produced by The Forge for Channel 4, Ackley Bridge is set in a newly-created multicultural Academy in West Yorkshire. Filter Theatre, the British company Tim co-founded in London, is coming to Los Angeles and Berkeley in March 2017! The company is touring with their hit production of Shakespeare’s Twelfth Night, originally produced for the Royal Shakespeare Company. Visit www.filtertheatre.com for more details. 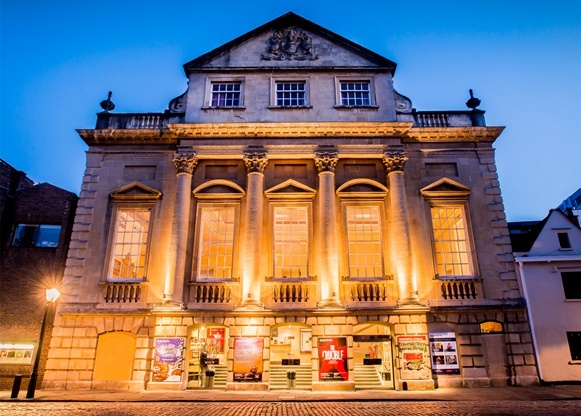 Bristol Old Vic Theatre has announced the World Premiere production of new musical The Grinning Man. It will be directed by Tom Morris (War Horse, Swallows and Amazons) and written by Carl Grose (Dead Dog in a Suitcase, Tristan and Yseult) with music by Tim Phillips and Marc Teitler. Based on The Man Who Laughs by Victor Hugo, whose most famous works include Les Miserables and The Hunchback of Notre Dame, it follows the story of a strange new act at the city Fair. Soon everyone from the gutter-rats to the new queen has fallen for the hand-made freak Grinpayne and his hideously beautiful face. But who is he really? And how did he come to be so marked? Together with an old man, a blind girl and a wolf, he has a surreal story to tell in this unique and deliciously dark musical. 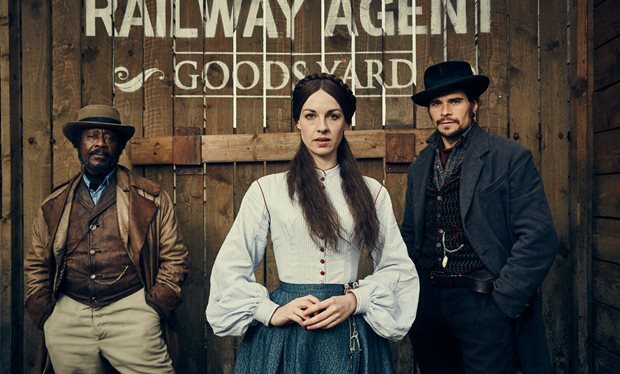 Tim is currently busy scoring major period drama series Jericho for ITV, to be released in January 2016. View the press release here. 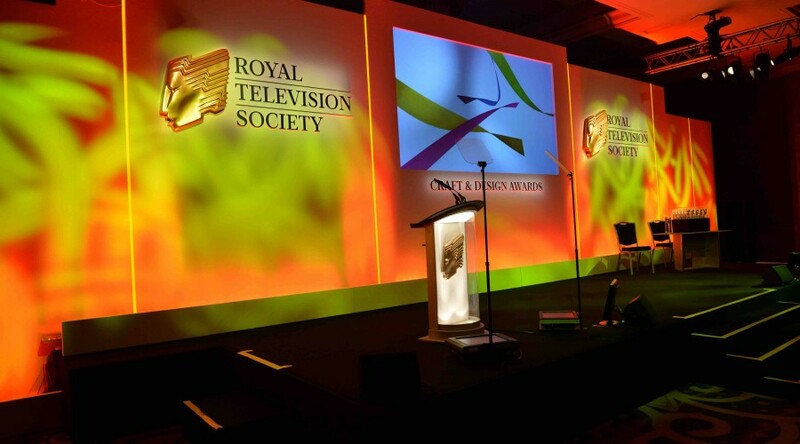 We’re very happy to announce that Tim Phillips has been nominated for an RTS Award for Best Original Title Music, for Agatha Christie’s Partners in Crime. The announcement was made Nov 2, 2015 and the ceremony takes place on Nov 30, 2015 at the London Hilton.